Searching for an awesome custom Huawei Honor 8x Case? Well, why not design your own custom case without being a designer? With us, you can easily make your own Huawei Honor 8x custom phone case in less than 5 minutes. You ever wanted the perfect phone case for your smartphone but never found something that is like what you want? Why not design it on your own custom Huawei Honor 8X case? 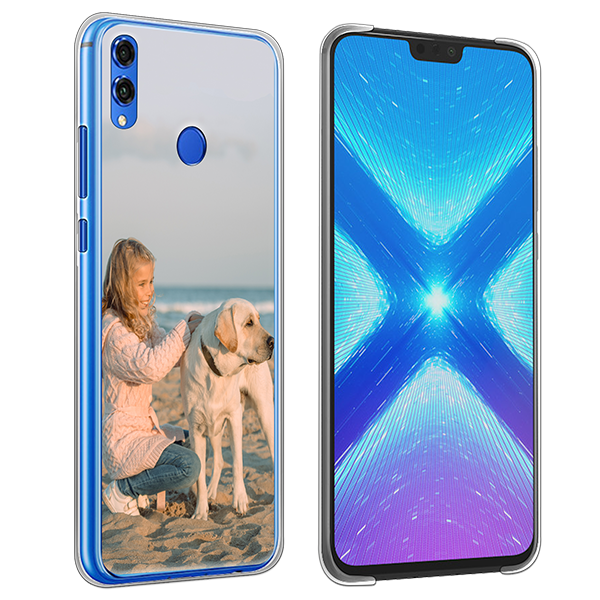 With us, you can easily design a unique Huawei Honor 8x custom case without being a designer. Choose your favourite image or picture and get it print over your custom phone case in a few and easy steps. Resistant material that will keep your device looking brand new as if it was the first day! 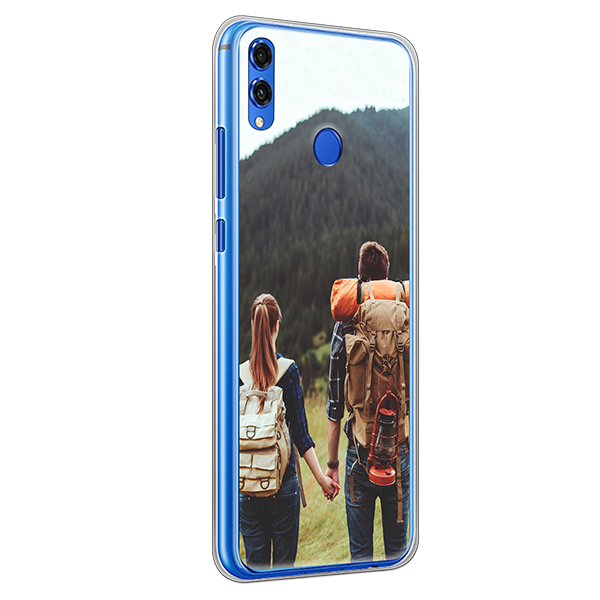 Show your style to the world by designing a custom Huawei Honor 8X case today! To create your personalised phone case you just need to upload your favourite picture and create an awesome design which fits perfectly your style. You can add a quote to make your custom Honor 8x case even more personal. If you are lacking inspiration, you can also choose one of our pre-made designs. Let your imagination flow and create something stylish to create your custom Huawei Honor 8x case and keep it always protected. If you have any questions regarding your case please contact our support team. They will be happy to assist you with any questions! After you finished with your design? Then your case will be printed carefully in our production and our team will double check it to make sure that your case looks awesome. After that checking, we will ship your Honor 8x custom case as fast as possible so you have it home soon! 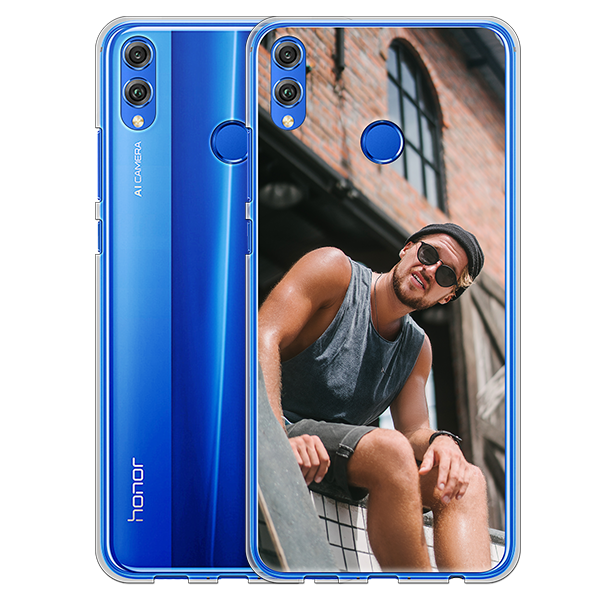 Get started and design your very own Huawei Honor 8X custom case today and stand out of the crowd by having a personal and unique custom phone case, at the same time that you keep in protected. Let your imagination run free and create a custom phone case today!